Beauty is a chic salon in the heart of Highcliffe, near Christchurch, Dorset. Our mission is to provide our clients with great quality treatments using some of the best brands in the industry. 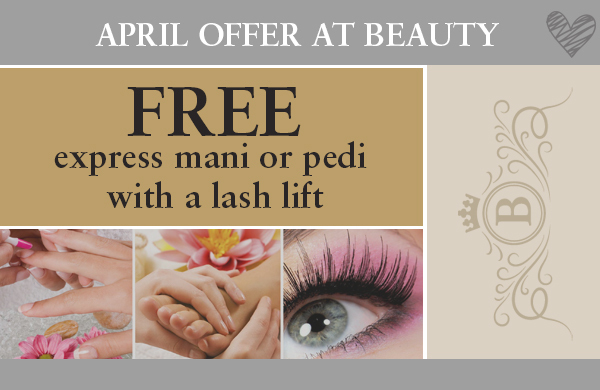 We offer a wide range of beauty treatments with friendly professional therapists to see to all your needs. Come and relax whilst enjoying a much needed pampering without buzzing hair dryers in the background, just you and Beauty! Best salon around, all the staff are fantastic, super talented and go above and beyond. Never had a treatment that was less than perfect from here.